First things first - if I remember correctly, this cost me around the fifty yo-yos price range (not 100% accurate but accurate enough to give a ball-park figure for now - I bought it some time ago and at time of publishing, the shop was closed). 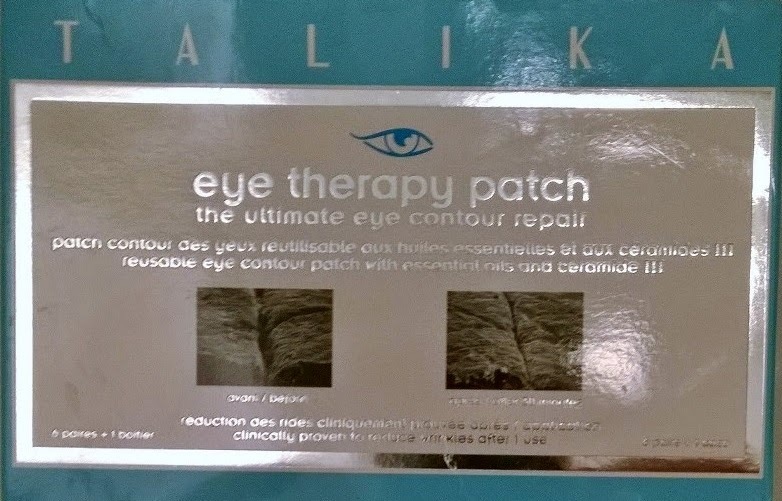 This will buy you a pack with six pairs of eye patches and a wonderfully kitsch and tacky "jewelled" storage case (for the currently-in-use patches). Each set of patches can be used up to three times, so in effect you're getting eighteen pairs. Do the maths - not cheap, but not so expensive per usage. trying not to laugh. these weren't the most comfortable yolks I've ever worn. probably a slight reduction in fine lines, if you look really hard. You tell me. I don't see much of a difference. OK, I am blessed in that I don't have much puffiness, and my fine lines are still rather fine (long may that last!). 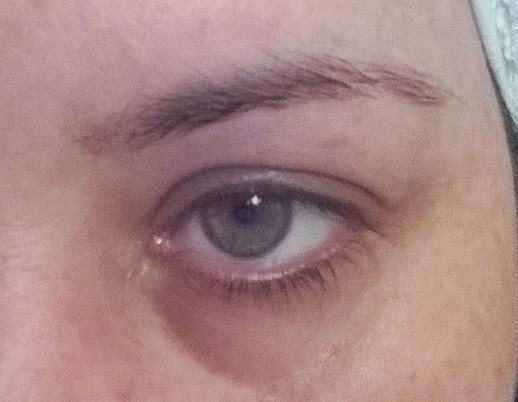 But I definitely suffer from dark circles and some hyper-pigmentation around the corners (inside and out) of my eyes. This did absolutely nada, nothing, niente, for that. Zilch, zippo. Containing Ceramide III (for restructuring), essential oils of musk, rose, safflower, avocado and wheat germ,* along with shea butter (for moisturising), these are a kind of firm gel patch that you are advised to wear for up to thirty minutes (I gave then about thirty five), a couple of times a week. These did feel nice (cooling), albeit a little weird (restrictive and restricting) while wearing them. 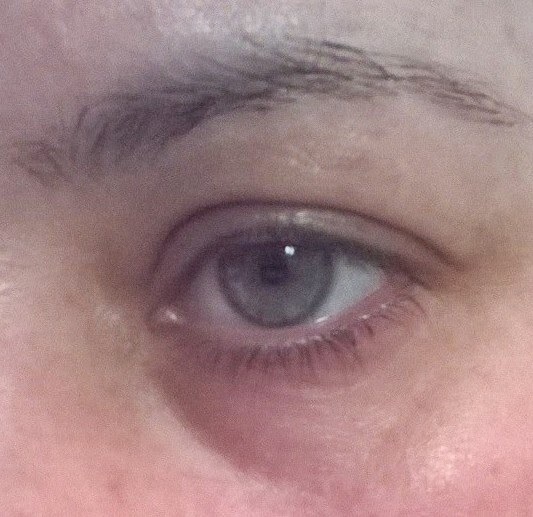 The skin around my eyes did feel good afterwards - soft and slightly silky. So there was that. Appearance-wise though, there was bugger-all difference. * watch out if you're coeliac. Would I recommend? Hmmm. 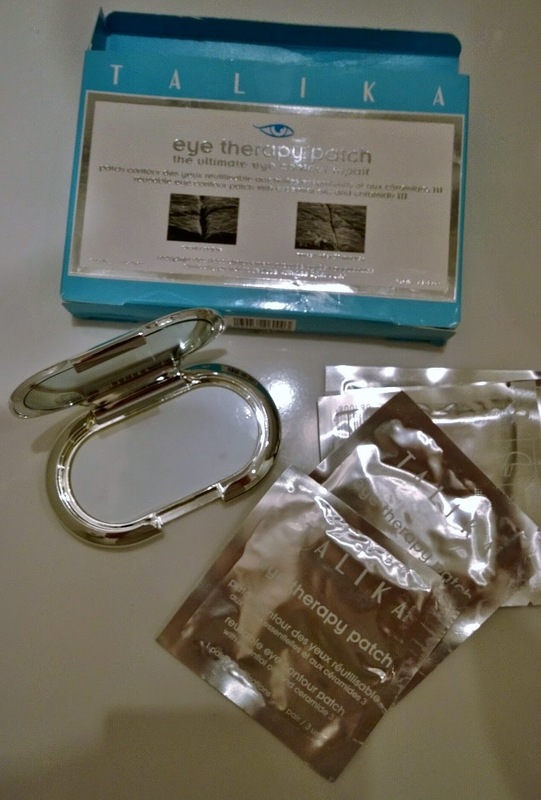 I don't have scars and I don't have puffy eyes, so I can't attest to their efficacy in that regard, in general however I have found that these kind of products tend to suit puffy eyes better than dark circles (anything that promises to get rid of dark circles is usually lying), so perhaps they'll work better in that respect. 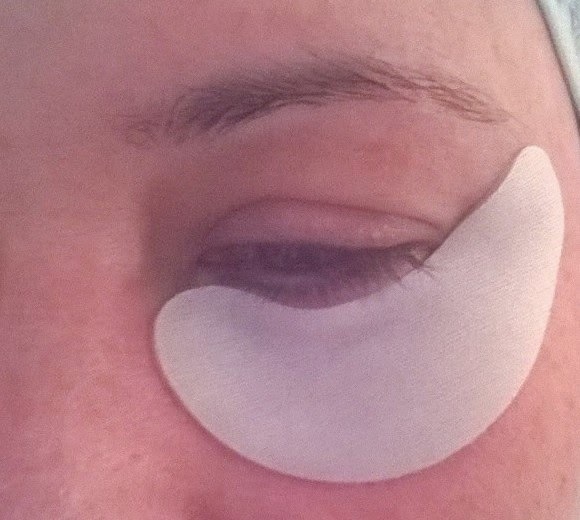 I could see them helping with fine lines in the short term - as my skin was softer and very slightly plumped-up after the one-shot, just-short-of-forty-minutes usage I gave the patches, and the fine lines were very slightly finer :-) afterwards. These certainly didn't do any harm, and I'll probably use them up, but I won't re-purchase. Nuff said methinks.